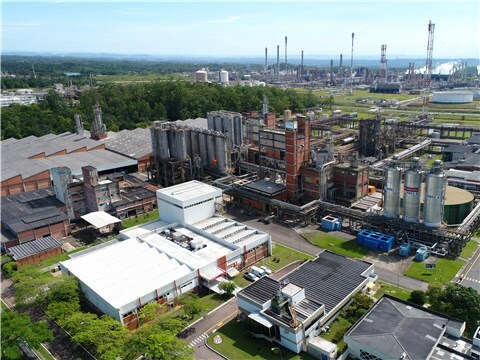 Braskem, the Americas’ largest resin producer and the world’s leading biopolymer producer, has defined a series of global initiatives to boost the Circular Economy in the production chain of manufactured plastic goods. Entitled “Braskem’s Positioning for the Circular Economy,” the document establishes initiatives for forging partnerships with clients to conceive new products that will extend and facilitate the recycling and reuse of plastic packaging, especially single-use packaging. It also establishes higher investments in new resins derived from renewable resources, such as Green Plastic made from sugar cane, and support for new technologies, business models and systems for collecting, picking, recycling and recovering materials. To learn about “Braskem’s Positioning on the Circular Economy,” go to: www.braskem.com/circulareconomy .